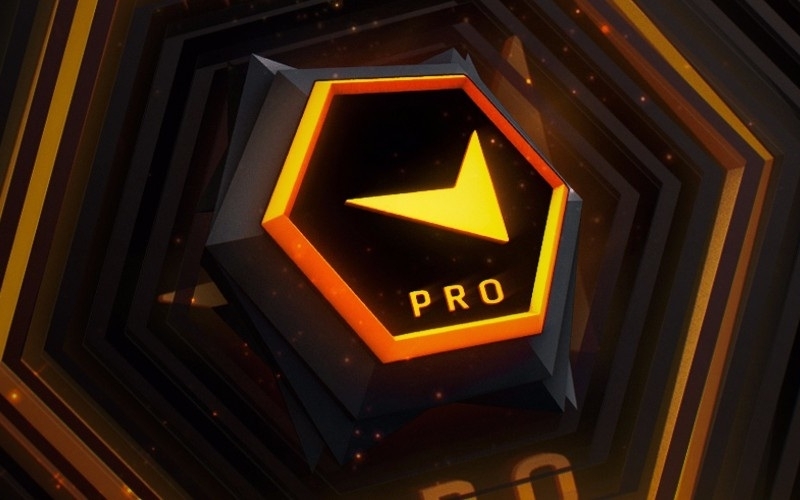 Seventeen players will get a shot in FPL-C to kick off the month. 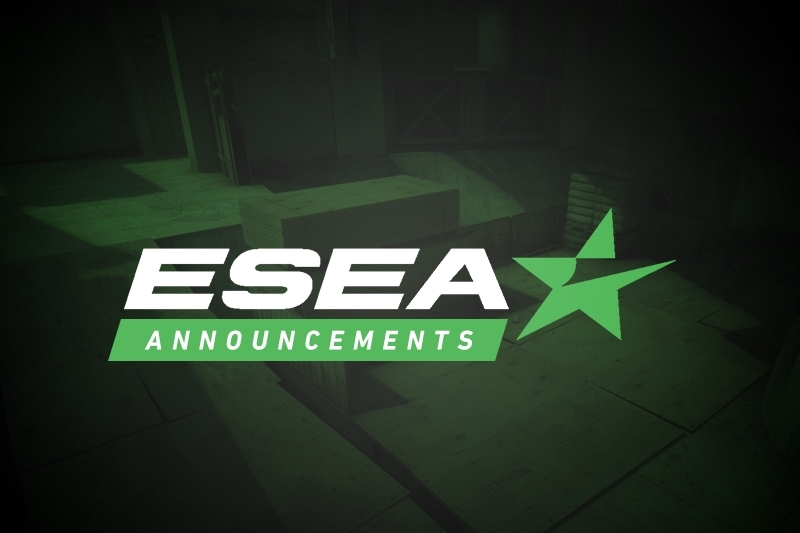 Seventeen players have received invites to compete in FPL-C, with a majority of them having competed in the playoffs bracket of ESEA Advanced Season 30. Of the 17 players, the entirety of the Legacy lineup that fell in the Round of 16 have been invited, alongside Variance trio Bilal "SPAMMER" Ali, Stoyno "neska" Atanasov, and George "Powerzz" Yaede. 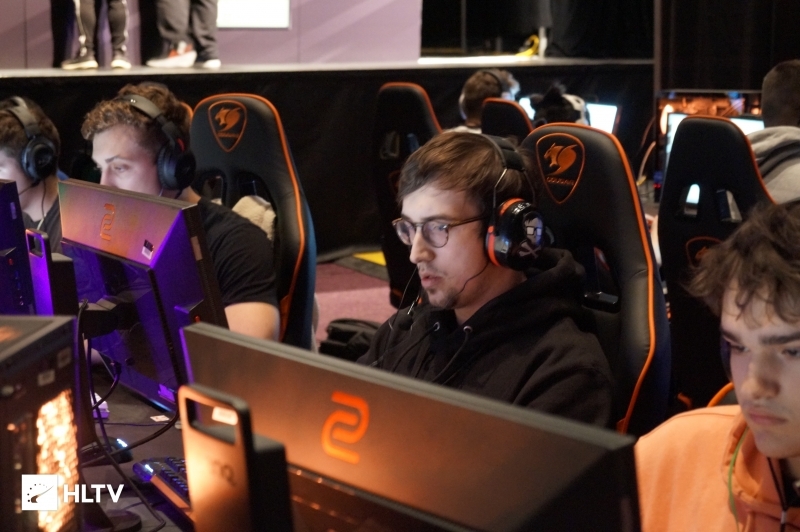 Also making his way into the Challenger league is Danny "cxzi" Strzelczyk, who has topped multiple weeks of Rank S and Rank G over the past months. Of note are Jordan "jitter" Ruggiero and Marshall "Minus" Sedowicz, who are the youngest of the invited at 15-years-old. The oldest of the bunch is French-Canadian Marc-Andre "NiSMO" Tayer, who is 25, with the vast majority of invited players ranging from 18-21. Are you still playing advanced?